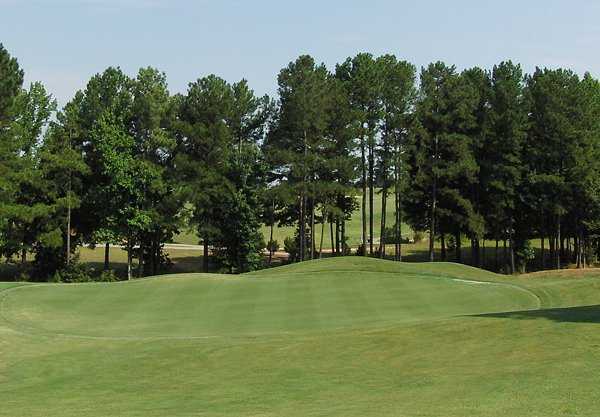 Riverwood (Riverview), Clayton, North Carolina - Golf course information and reviews. 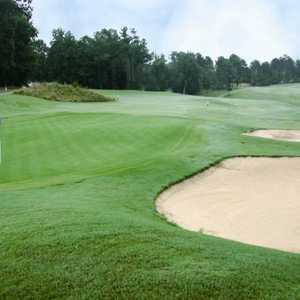 Part of the 27 holes at Riverwood. Great challenge. 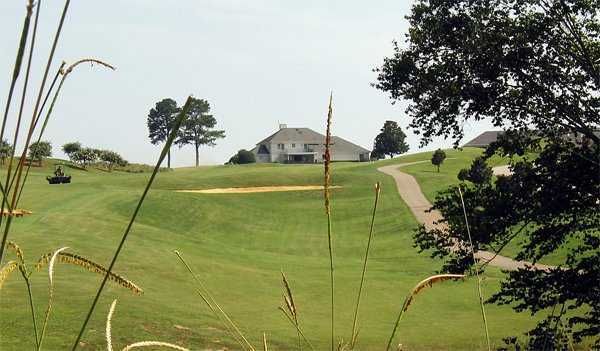 Probably the 2nd hardest of the 3 courses. 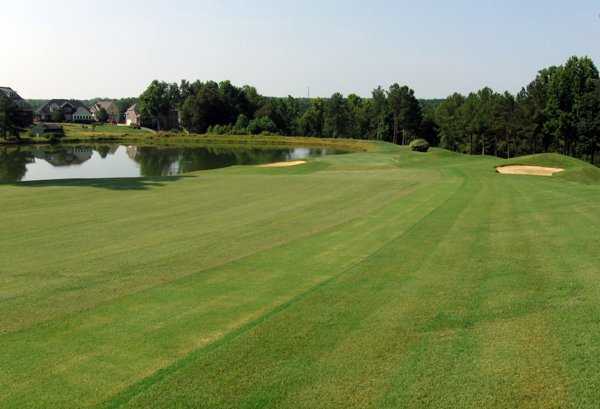 Add a course review for Riverwood (Riverview). 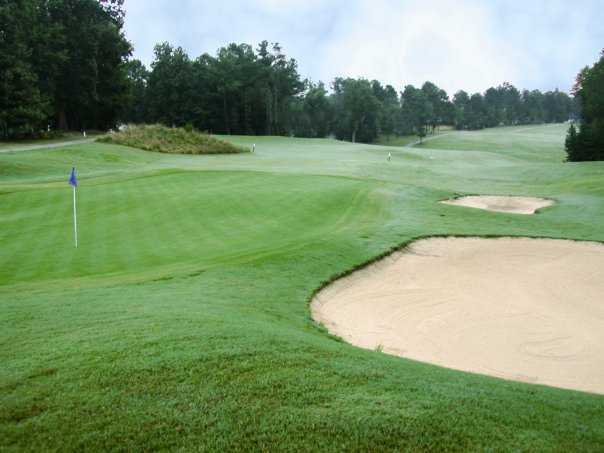 Edit/Delete course review for Riverwood (Riverview).